Annals of Physics organizes two Physics workshops at Columbia University’s Center for Theoretical Physics on 30 and 31 May. These events will be held in collaboration with the World Science Festival. Both whole-day workshops are free to attend and registrations to the events in open. 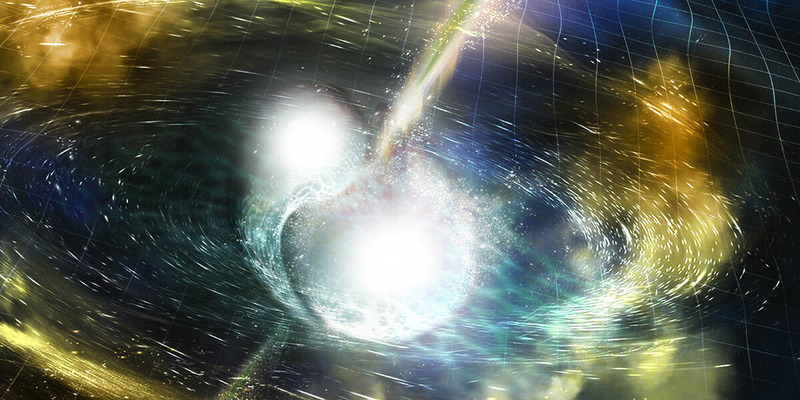 The one-day workshop will gather stakeholders interested in exploring the impact of the historic first detection of gravitational waves from the binary neutron star merger GW170817 on the field of nuclear astrophysics, particularly in the areas of r-process nucleosynthesis and the equation of state of neutron-rich matter. Although various “rapid-response” meetings of this kind have already been organized, it is the primary goal of the workshop to create a roadmap that promotes active collaboration between the astrophysics and the nuclear physics communities. Further, building on the contributions to the workshop, a special issue of Annals of Physics will be published that will be devoted to communicate the excitement and novel insights in this new era of multi-messenger astronomy to a new generation of scientists. The last decade witnessed an explosion of application of quantum information methods in condensed matter/many body physics. Concepts such as entanglement, entanglement spectrum and entropy, almost unheard of in condensed matter physics as recently as 15 years ago, are now routinely used to describe phases of matter and new proposed quantum many body states. Converse is also true, as methods of condensed matter physics influenced the new developments in quantum information theory, partially driven by the quest to build working quantum computers. This conference will look at recent developments at the joint frontier of quantum information and condensed matter/many body physics.